The clouds have not lifted from the heart of the financial center within the European Union on the continent. The origin of the next crisis is unseen yet in plain view if you care to look. Ten years since the financial crisis of 2007-2009, the core fundamental problems in the banking sector have not yet been resolved and still fester beneath the surface. Indeed, following the collapse of the investment bank Lehman Brothers, a financial tidal wave swept the world. The collapse of the mortgage backed securities market in the States, set off a contagion where the crisis spread at a rapid pace around the world. European banks tried to compete with New York adopting similar carefree lending. In the end, the Draconian measures from Brussels and constantly adding regulation to all levels of business mixed with tax increases, prevented the economy itself from truly recovering only further preventing a bank recovery. 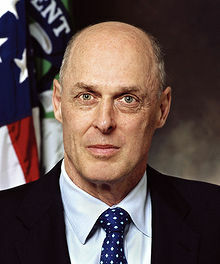 The Federal Reserve had pumped in $250 billion into its big banks and Hank Paulson, I believe, allowed Lehman and Bear Sterns to collapse to reduce competition for Goldman Sachs eliminating two of the five investment banks. 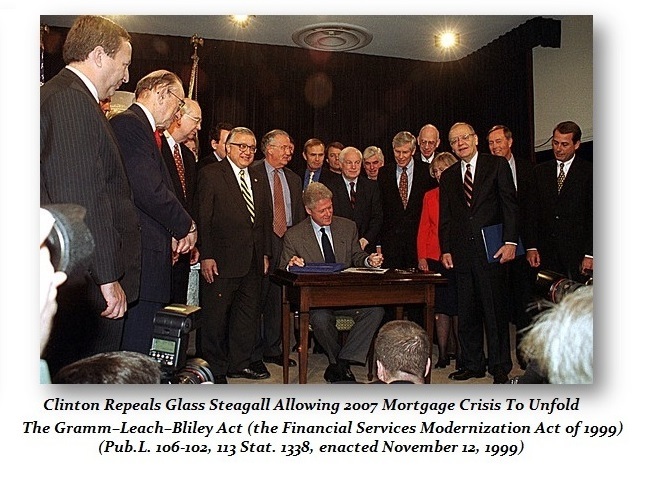 The entire affair was set in motion by the Clinton repeal of Glass-Stegall at the recommendation of the father of negative interest rates, Larry Summers. In Germany, the second-largest bank, WestLB, and Hypo Real Estate (HRE), which had been the largest real estate finance provider, vanished from the financial landscape as did Lehman and Bear Sterns. “HRE and WestLB were the most difficult cases,” remembers Christopher Pleister, the head of the A bailout fund was created in Germany that ran between 2009 to 2014. The fund involved nearly a dozen banks putting in more than €200 billion of equity, guarantees and protective shields. They are today still “too big to fail” and “too big to jail” so nothing has changed on that score. For until the money coffers are full again for a bailout fund, the risks remain simmering for the next crisis to be far worse next time. The interdependence between states and their banks has not changed. Government still needs the banks to exist themselves. Consequently, national interests prevent the crisis mechanisms from truly policing the practices and the banks are actually disappearing from the market as regulation destroys liquidity in the financial sector. The back offices have growth to exceed the front office doing the business, raising costs dramatically thanks to regulation. When the next financial crisis comes, there is a serious question as to can the system ever hold again? While every financial crisis typically emerged from an origin that is overlooked or not anticipated, the fundamental causes are usually the same. There is no appreciable risk management that comprehend cycles and each crisis is typically set in motion by the solutions applied to solve the previous crisis. This is the true over-arching issue that is never considered because those applying the solution lack any comprehension of the dynamics of the economy as a whole. The solution of negative interest rates has set in motion a coming crisis in pensions. As banks now anticipate that the ECB will finally reverse its policy and raise rates, they are dumping government bonds by the truck-load. Higher rates simply means a bond crash. Even the portfolio of the ECB will lose countless billions. So while banks are “too big to fail” and “too big to jail”, government is not “too big to fail” since they depend upon people buying the debt which never ends, yet they may be “too big to jail” since they will never prosecute themselves, but they are not exempt from revolution be it non-violent or violent as history proves. That depends upon the combination of events, how hard government attempts to suppress the uprising to sustain its power, and of course the fickle finger of fate or fortune. 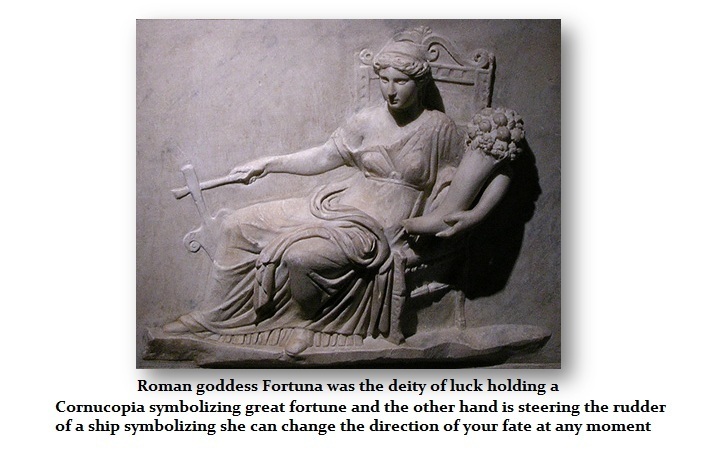 The Roman pictures their goddess of Fortune, Fortuna, with one arm hold the cornucopia the symbol of plenty, and the other hand on the rudder of a ship symbolizing she can change your future on a whim.